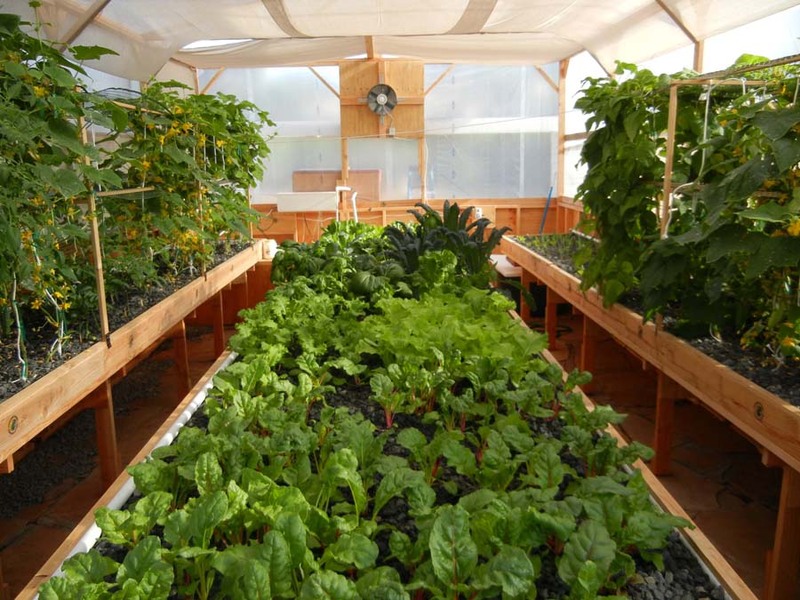 One module of Portable Farms Aquaponics Systems feeds a family of eight year round. Install twenty to thirty modules and sell the food you grow in a commercial aquaponics operation. Most students complete this online course in about twelve hours. It’s self-paced and you have one year to complete the course. Many families install a backyard aquaponics system over a weekend assuming they have some basic skills for home repair and have access to repair tools. 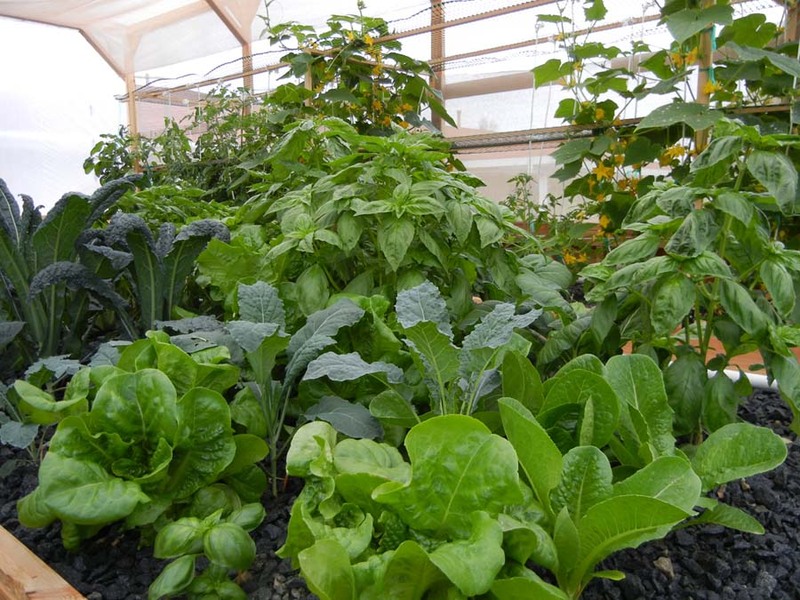 You can learn everything you need to know about building your own aquaponics system and growing healthy food by taking our FUN and easy-to-follow. Upon satisfactory completion of the course, graduates receive a Portable Farms® Kit used in the assembly of the aquaponics module that is capable of building a grow table large enough to feed eight people table vegetables and fish . . . forever. Aquaponics raises tilapia in the Northern Hemisphere as the ‘nutrient source’ for the vegetables. Portable Farms’ technology removes the heavy effluent (fish waste) from the fish tanks before it circulates through the grow tables. Tilapia are a warm water, fresh water fish. 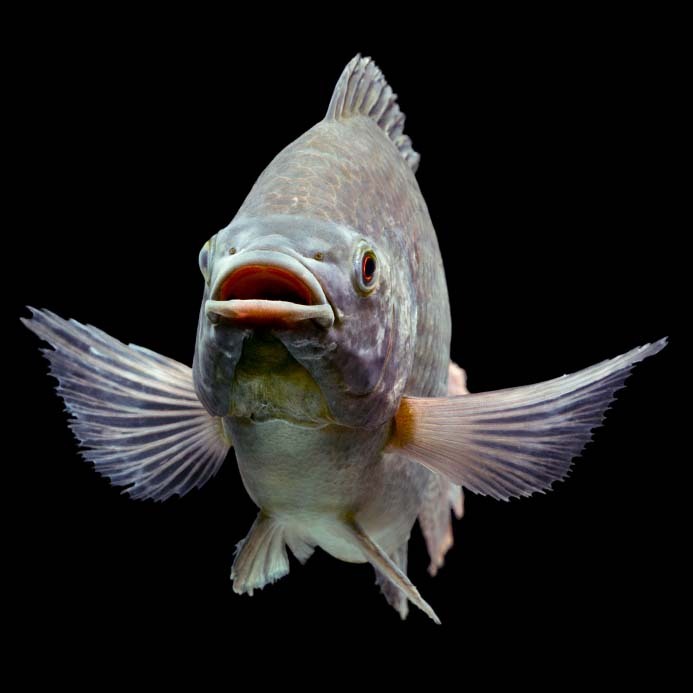 “Tilapia in the US presents a final high overall score of 8.84, and therefore is ranked Green or “Best Choice” overall.” READ MORE about Tilapia from Seafood Watch. You will need these tools: power saw, hammer, power drill, level, hydraulic jack (for leveling), staple gun, hack saw or PVC pipe cutter, box cutter and maybe a few band-aids. Think of the Grow Table as a large shallow tray on legs. You will need two people, three is better because the Grow Table is heavy. The hardest part of the process is washing and placing the gravel a slow, heavy and wet process best delegated to young, strong helpers. Building a Portable Farms® Aquaponics Systems Module does requires some carpentry skills and a person with the skills to hang a door or build a cabinet will do a fine job. Let us teach you how to grow healthy fish and vegetables so you can become increasingly self-sustaining. CLICK HERE TO READ Portable Farms® Aquaponics Systems NEW Online Course© that includes a Portable Farms® Kit.